Bo Nurmi is the enigmatic Swedish Maestro who was the one of the first Sound Designers to release a pack of patches for the synths of the Novation Circuit through our Circuit Patch Store. It seems fitting in the week that saw Novation push the boundaries once more and launch Firmware Version 1.6 (WOW PANNING & TRIPLETS! WE DIDN'T SEE THAT COMING!) 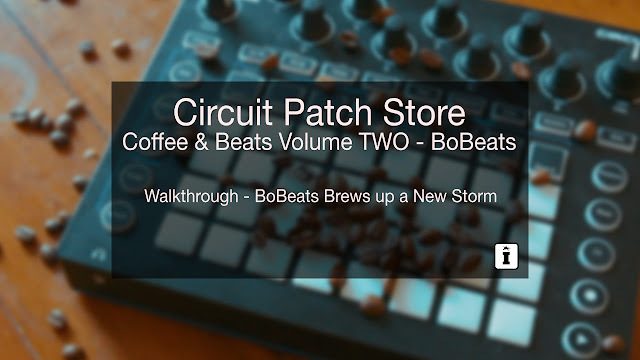 we return for the next instalment of the Coffee & Beats Series. After the massive success of the 80's inspired Delorean Dream it was down to Bo under his BoBEats moniker to pick up the baton and deliver a pack that was up to our newly elevated standards and boy has he delivered! 64 Circuit patches + BONUS patches! 64 carefully selected drum samples from the Sonic Treats series. 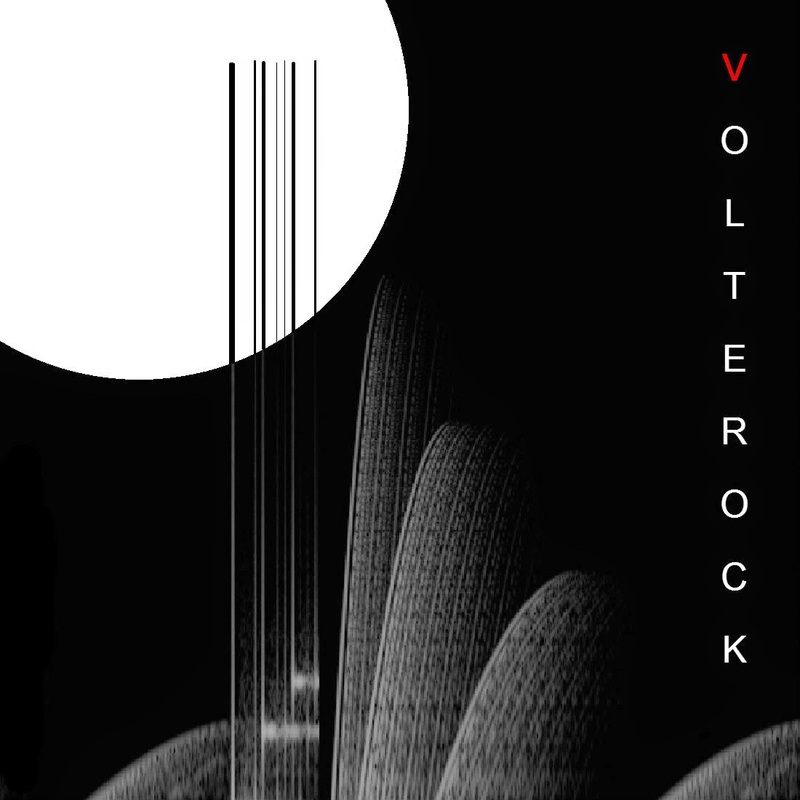 All are sampled from the Elektron Analog Rytm drum machine and processed. All patches as individual .syx files. 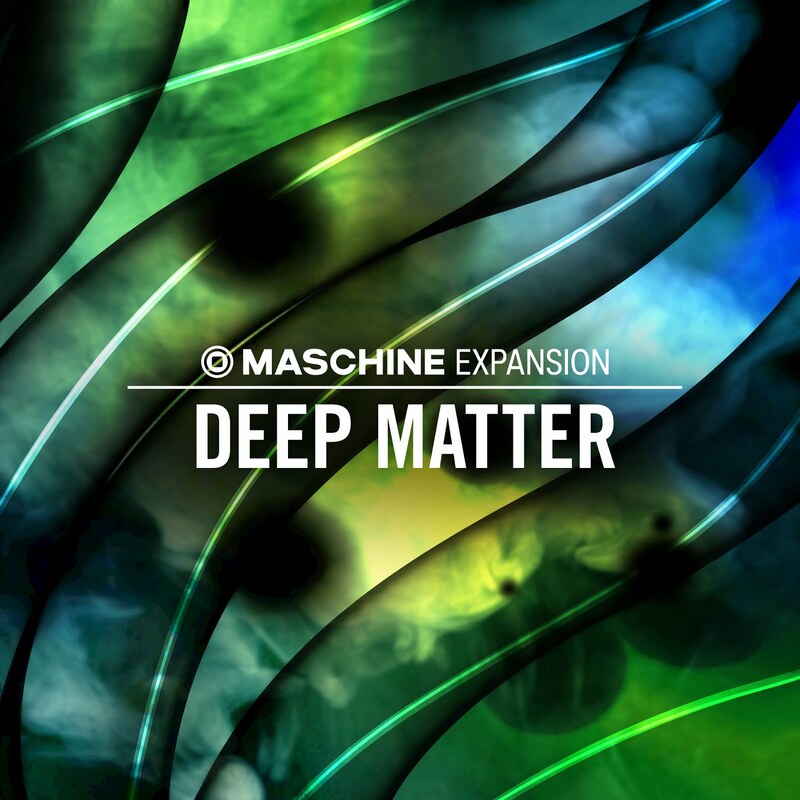 Berlin, September 26, 2017 – Native Instruments today releases DEEP MATTER, a new MASCHINE Expansion capturing the euphoric darkness of ethereal techno. Pulsing with moody bass, melancholic pads, atmospheric field recordings, and crisp percussion, DEEP MATTER is evocative of Berlin’s deep melodic techno sound. Berlin, September 25, 2017 - As Music Maker celebrates its 22nd birthday, MAGIX releases fully customizable Music Maker Editions to the market. Fans of loop-based music production can now select their favorite Soundpools, instruments and features from a massive content pool to customize the program to one's own personal music style. "Our new Plus and Premium Editions offer everything users need to bring new musical ideas to life. If you're a fan of hip-hop, you may not be interested in Techno Soundpools, and vice versa. 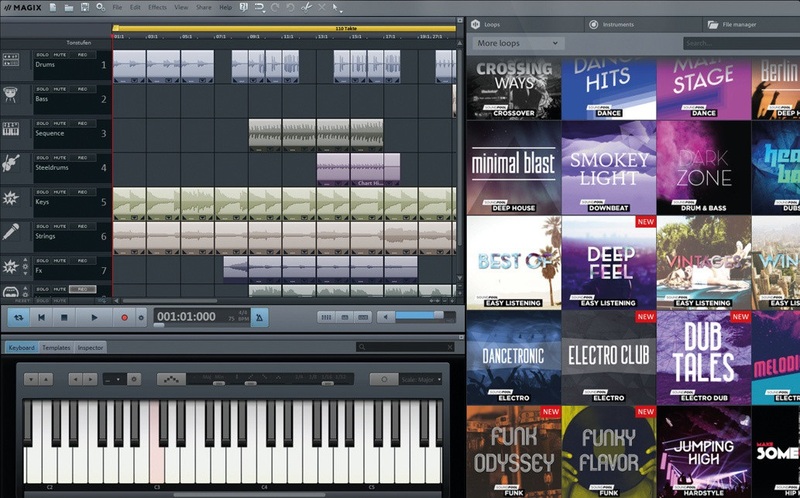 We've provided a huge selection of high-quality content so you can choose exactly what you need", says Torsten Heise, Product Owner for Music Maker at MAGIX. 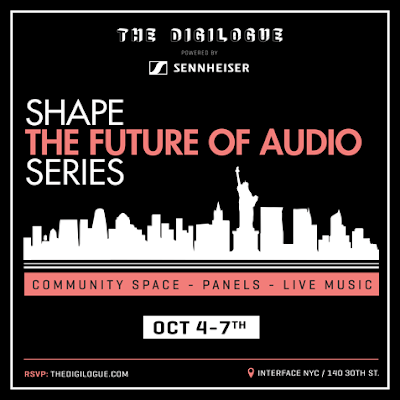 New York, September 25, 2017 – Audio specialist Sennheiser announced a collaboration with music and tech education series The Digilogue to host a 4-day event: the 'Shape the Future of Audio' series. The event will take place at Interface NYC between October 4 to 7, and will include panels on VR/3D Audio and The Streaming Economy, master classes on various topics including production and engineering, as well as performances from leading contemporary artists. During the event, Sennheiser will also host several activations so attendees can experience the company's AMBEO 3D audio technology first-hand. "Our Shape the Future of Audio series being produced in cooperation with The Digilogue is an immersive forum to inspire the next generation of creators," commented Stefanie Reichert, Director Trade Marketing, Retail, Americas at Sennheiser. 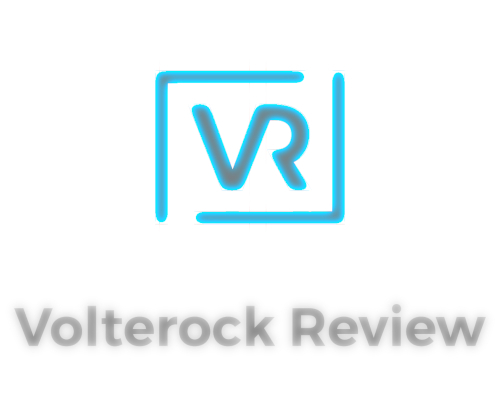 "During the series, we will host experts and performers, all of whom will demonstrate and share what is in store for those looking to create expressive, next generation content using the latest VR and AMBEO 3D audio technology from Sennheiser." The Future of Audio in NYC The series kicks off on Wednesday, Oct. 4 with the VR/3D Audio Panel — an entire session dedicated to virtual reality and AMBEO 3D. Thought leaders and subject matter experts from a variety of companies in this sector — including Littl Star and Mach1 — will share their insights during a vibrant, interactive discussion. As live music plays a major role in the series’ programming, the panel will also include a performance by Brooklyn-based Hip/Hop act Soul Science Lab. The second day’s panel on Thursday, Oct. 5 will focus on The Streaming Economy and include a discussion on the implications of streaming and how it affects the current state and future of music. Insight from songwriters, artists and key players in the music industry — including panelists from Spotify and Atlantic Records — will be shared with attendees, with rhythmic beats courtesy of DJ KEVY KEV. The final panel, to be held on Friday, Oct. 6, will focus on music applications such as Snapchat, Genius and Mixcloud — and explore how these mediums are affecting contemporary music culture and how they will continue to play a role within audio technology in the future. 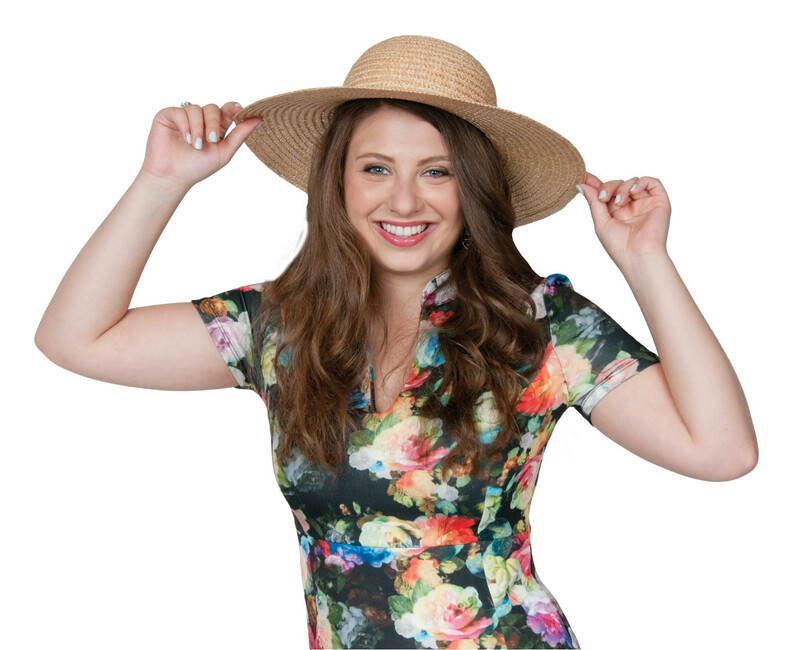 Music on Fab Roc will provide live music during Friday's session. Hands-on applications from Sennheiser During all four days, Sennheiser invites attendees to experience and explore its products in diverse range of real-life applications. Using Sennheiser HD 25s, HD 280 Pro and other headphones, attendees will be able to produce and engineer their own tracks in the Sennheiser pop-up studio. During a studio activation, attendees will also have the opportunity to experience Sennheiser's new AMBEO SMART HEADSET — designed to capture audio in 3D with stunning realism. Finally, a special travel / lifestyle activation provides attendees with the opportunity to rent any of Sennheiser's new Bluetooth wireless headphones — such as the PXC 550 and the HD1 Wireless — and enjoy a personalized experience throughout the day. To learn more about the Shape the Future Audio series in New York or to register, please visit https://www.thedigilogue.com. 1) The Future of Audio series in early October will include segments on virtual reality and streaming, as well as master classes and live music. 2) Day 2 of the Shape the Future of Audio series will focus on 'The Streaming Economy' and how this affects the current and future state of audio technology. The day will include panelists from Spotify and Atlantic Records. 3) During the Shape the Future of Audio series, attendees will get a chance to see learn about the new AMBEO Smart Headset from Sennheiser, which enables users to capture realistic 3D audio from their mobile devices. California, USA (September 22, 2017) - "It really is the little brother of the ASP8024 I have grown to know and love," says Fullerton College Recording and Music Production graduate, Timothy Jones, describing the brand new ASP4816 he's had delivered to his home studio in Orange County a few short weeks ago. 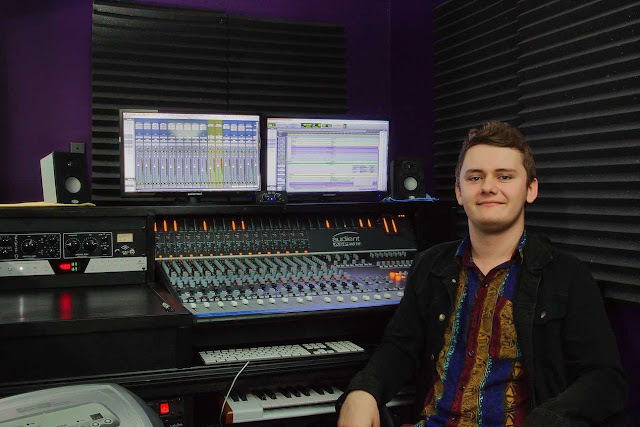 Possibly the youngest Audient console owner in the world, he leaves Fullerton College this year with top grades -- and the world at his feet. "I was absolutely blown away at how good these EQs sound," enthuses Timothy - surprised, despite having "read the manual religiously before I placed the order." He continues, "The channel EQ was used always in a subtractive capacity as opposed to boosting at Fullerton College and having my hands on my own console now, I am amazed at how musical the EQ sounds when it is boosted. I was completely taken aback. "The buttons have that satisfying *chunk* sound when you engage them; the faders all glide so smoothly," says Timothy. "A fellow engineer who rents the studio one day a week from me (and didn't know I was making this switch) said that when he first laid a hand on the long throw fader, he knew this was a quality piece of gear! "Another feature that I fell in love with mixing back at Fullerton - and so happy I have again - is the bus compressor. This thing is a beast, and definitely gives a track that 'sounds like a mix feeling'. I absolutely Iove the flexibility of this console and all of the routing capabilities I have at my fingertips. I love that I can parallel process between the short and long faders or using the subgroups, and that I have complete hands-on control of my mix with this console." The Audient ASP8024 has been part of Fullerton College's audio recording department since 2015, ensuring a good number of students catch the audio technology bug during their time there. Timothy Jones is no exception. "Thank you guys for doing it right and keeping that analogue vibe alive these past 20 years!" Bestival, the award-winning UK festival that will hit Indonesian shores for the first time on September 30th - October 1st with Bestival Bali, has revealed its next wave of artists. Joining an already jam-packed lineup, Bestival Bali has added the multi-platinum selling Pendulum, who will be playing an exclusive DJ set in their iconic, electronic rock style. Also, hailing from Australia, new artists to hit the bill include electro-duo, Bag Raiders, multi-instrumentalist, Kilter, and the tech-house powerhouse, Colour Castle. 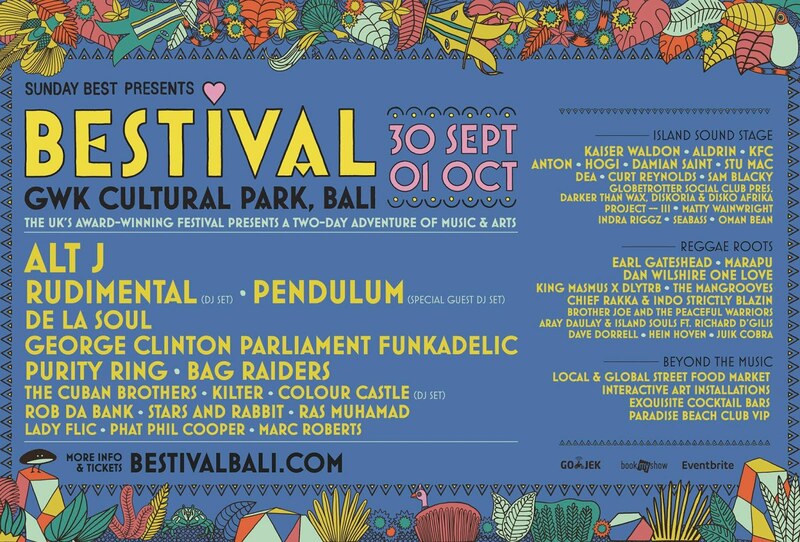 The new announced acts follow Bestival Bali’s first artist announcement, featuring old friends and new including Rudimental, alt-J, Purity Ring, De La Soul, George Clinton Parliament Funkadelic and more. Promising to make the inaugural edition one to remember, Bestival will bring its trademark unique, creative vision from the UK to the paradise island of Bali, Indonesia. First up, the mighty Pendulum! Taking to the hallowed Bestival decks, the festival is honoured to welcome the founding member of one of the most exciting musical forces of the last decade - Paul ‘El Hornet’ Harding of drum & bass and metal behemoths Pendulum. Landing in Bali as part of a busy summer, that includes a residency at legendary Ibiza super club Amnesia, expect some insane drum & bass action from one of the finest DJs in the game. Australian duo Jack Glass and Chris Stacey are Bag Raiders, purveyors of spectacular electronic madness that has been setting the world alight since their debut EP was unleashed over a decade ago. Chances are, if you’ve stumbled into a club, wobbled at a party, looked into the light at a festival or dawdled along the radio dial then you’ve been exposed to the majesty of Bag Raiders, who now bring their incredible live show to Bestival Bali. One of Australia’s top 20 most streamed electronic artists, Kilter has quickly made the leap from burgeoning multi-instrumentalist to household name. Adored by listeners from all corners of the internet and festivalgoers alike for his euphoric, energised sound, Kilter is the moniker for 24-year-old Sydney rising star Ned East. Having amassed 40 million streams online, multiple visits to the top of Hype Machine charts and triumphed in the Triple J Like A Version studio, he has extensively toured Australia and played every major festival in the country. 2016 saw Kilter depart on his debut UK/EU tour and 2017 saw him touring across America. Renowned for his melodic poolside grooves and slamming late night stompers, Colour Castle has been a driving force on the Aussie tech house scene for years now, gaining favour with the likes of Carl Cox, Doorly and Hannah Wants with one powerhouse release after another. Bestival Bali will take place at the incredible Garuda Wisnu Kencana (GWK Cultural Park). With breath-taking vistas across the tropical landscape of Bali, and with over 240 acres of parkland centred around 80 foot high limestone-carved cliffs. Bestival will entertain the audience with eclectic music from around the globe as well as offering immersive experiences, delicious food and unforgettable shenanigans – in a way that only Bestival can. In addition to the Main stage artists, Bestival Bali has also announced a Reggae Roots Stage and an Island Sound Stage. Those interested in attending can purchase tickets here, which includes pre-sale and various VIP options for guests. The 80's for those of us that remember them were the golden age for Synth Pop! And whilst some of you won't be old enough to reminisce the sounds of that era dominate the charts and influence deeply todays modern music. Taking the decade as inspiration Yves Big City has pulled together the largest pack we've released yet for the Novation Circuit. Consisting of 64 Synth Patches, Sessions and Samples this one pack alone is enough to fill an entire Circuit and provide weeks of inspiration! If you're familiar with Roland Juno fat brass, warm bass & crystaline bells, get ready for some 80's Cocktail sounds. Converging cutting-edge tech alongside key players who drive the future of the entertainment industry, the bi-annual edition of FestForums® will descend on Santa Barbara later this fall, November 16-18 -- Registration for the third annual gathering is now open via the FestForums® website. Just ahead of the bi-annual event, held in NYC and Santa Barbara each year, the creators behind the esteemed forum are rolling out their first announcement and unveiling a comprehensive program for those interested in learning how to maximize their success in producing festivals. 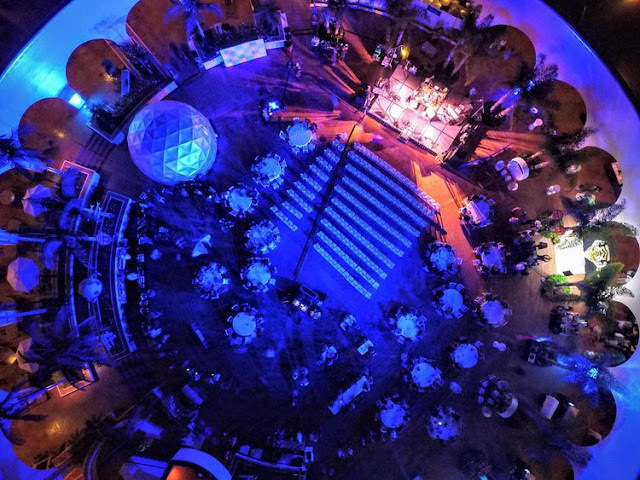 An all-encompassing conference for music, food, beverage, and film festival industry leaders, FestForums® engages attendees on a multi-faceted level, providing enlightening talks, panels, and open networking opportunities to educate professionals, ensuring the festival market continues to thrive. Curating industry-specific activations, FestForums® Santa Barbara showcases unique opportunities as the role of film continues to expand in the festival space. Honing in on fresh ways to evolve the longstanding independent cinema industry, the co-producers behind the three-day conference have coalesced experts from some of the most well known film festivals in the world, including Seattle Film Festival, Martha’s Vineyard International Film Festival, Lexus Film Festival (curated by The Weinstein Company), California Film Institute, Tribeca, plus 100’s more in attendance. Over the past three years, FestForums®’ intensive schedule has incorporated powerful panels with industry leaders such as Quentin Tarantino, Fisher Stevens, Matthew Modine, Weinstein’s Richard Glasser, John Sloss, Geoffrey Gilmore, Bruce Dern, and Sundance Productions co-partner Laura Michalchyshyn that center on film’s growing importance to festival culture as well as played host to film premieres. This year’s film-specific panels will discuss thought-provoking topics such as Solving Special Challenges Of Smaller/Niche Film Festivals and Lights! Camera! Releases! Filming Your Festival 2.0. Leading these conversations are seasoned, successful vets in the film and cinema realm: Founder and CEO of Revolution Media – C R Capers (aka Cha-Boogie), Gary Meyer, Eat Drink FIlms, entertainment lawyer William Hochberg of Greenberg, Glusker and the head of Rhino Films, and Stephen Nemeth to name a few. In addition to invigorating panels, FestForums® will also be hosting exclusive screenings using state of the art cinematic technology provided by Cinetransformer. Attendees will relax and enjoy this one of a kind cinematic experience with complimentary movie theater snacks in an ultramodern “cinema on wheels”. Cinetransformer was recently recognized by the Golden Trade Leaders in Paris with a Golden Trophy in Technology and has partnered with leaders in the film industry such as Warner Brothers, Paramount, Universal, and Disney XD. FestForums® is also excited to announce the screening of one film in the Emmy Nominated film series: American Epic with a Q&A featuring producer and writer Allison McGourty and director Bernard MacMahon. Executive produced by Jack White, T. Bone Burnett, and Robert Redford and directed by Bernard MacMahon; American Epic seeks to resurrect America's lost musical history as it traces the evolution of blues, country, and more while reconnecting contemporary musicians from Nas to Willie Nelson recording techniques that have been long forgotten in today’s technology-driven world; giving the audience musical performances of a lifetime. In an interview with Rolling Stone, Burnett said of the film: "All of us have a common foe, and that's forgetfulness – where you forget where you came from and who you are. We all appreciate that link to our history. We need that." Register today for FestForums® taking place this November 16-18th in Santa Barbara, California and be on the lookout for upcoming announcements regarding the Music, Food & Beverage, and more Festival educational tracks! September 7, 2017 – Native Instruments today announces the next generation of MASCHINE and KOMPLETE KONTROL hardware. Unified by an all-new industrial design, both units have been re-engineered to inspire and enable nonstop creativity, boasting more intuitive workflows, optimized layouts, vivid visual feedback, and deeper studio integration. “We set the benchmark for integrated music production software and hardware some years ago, and these latest products signify a major new milestone in our journey,” explains Mate Galic, CTO and President of Native Instruments. The new MASCHINE, KOMPLETE KONTROL S49, and KOMPLETE KONTROL S61 will be available at the NI Online Shop and retailers from October 5, 2017. All three units will be available to pre-order from September 7 at the NI Online Shop. Pricing remains the same as the previous versions in all markets. The next generation of MASCHINE hardware lets you effortlessly produce beats, melodies, and harmonies with powerful drum synths, premium sounds, an integrated sampler, and more – cutting-edge software meets intuitive hardware for an ultra-smooth workflow. More information about MASCHINE is available here. With the latest generation of KOMPLETE KONTROL hardware, music-making becomes a more intuitive, hands-on experience. Perform expressively, browse and preview sounds, tweak parameters, sketch your ideas, and navigate and mix your project – all from one fully integrated centerpiece for studio and stage. More information about KOMPLETE KONTROL S49 and S61 is available here. 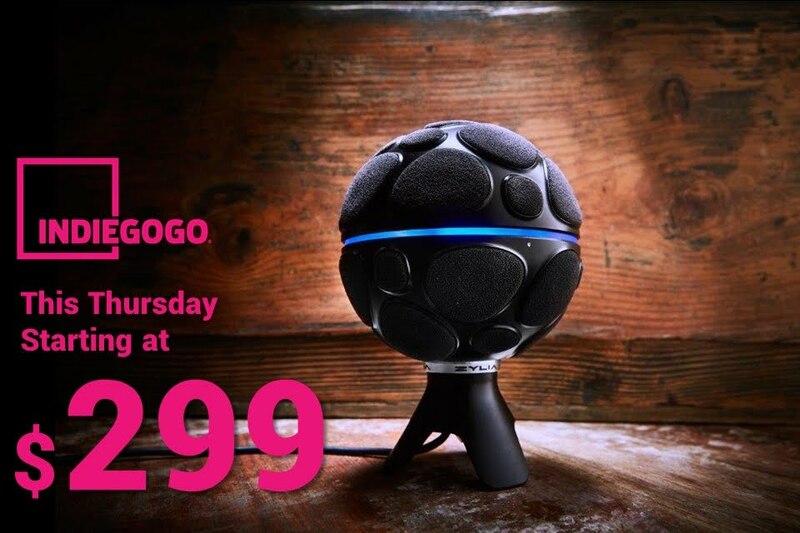 Los Angeles, California - PERCUSSA completed its succesful month-long kickstarter campaign last Sunday, September 3rd, at 8AM PDT, reaching a total of $62,849 (314% funded, based on its original goal of $20,000), unlocking multiple stretch goals with additional features such as USB MIDI MPE support, and 10 additional DSP modules, including a powerful granular sound synthesis processor. The kickstarter campaign it completed is for its new Super Signal Processor (SSP) Eurorack Module, for which development will begin immediately, and for which the first units are planned to ship in April 2018. The SSP will be based on its PERCUSSA Engine and PERCUSSA Remote products, which were first presented last Winter NAMM 2017 in Anaheim, CA. Engine is a sound synthesis platform based on a powerful quad-core ARM Cortex A17 processor, delivering over 20,000 DMIPS, paired with high end AKM ADCs and DACs capable of 192khz sample rate and 32 bit resolution, and a full colour 1600x480 LVDS display. Remote is a professional USB control surface with high quality switches and encoders. Both Engine and Remote feature aluminium machined (CNC) housings and knobs. The SSP will bring the same powerful sound synthesis capabilities to the eurorack format, and will feature 16 input channels and 8 output channels, USB host and device ports, and a micro SD card slot. It will also feature 4 high quality encoders and 18 durable switches, and the same 1600x480 full colours IPS LVDS display. 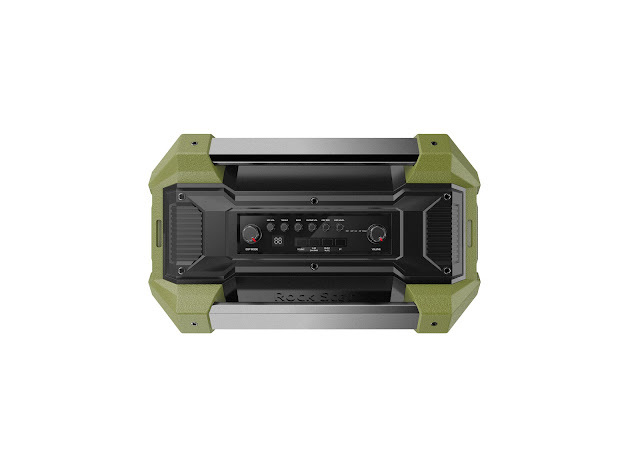 The input and output channels will be provided using 3.5mm connectors, DC coupled, to support both audio and control voltage signals. The same high end AKM ADCs and DACs will be used for the inputs and outputs. After September 15th, this “slacker backer” offer will no longer be available, and the SSP will be offered for pre-order through PERCUSSA’s online store, and through select dealers, at a higher price point, to be announced in the next weeks. 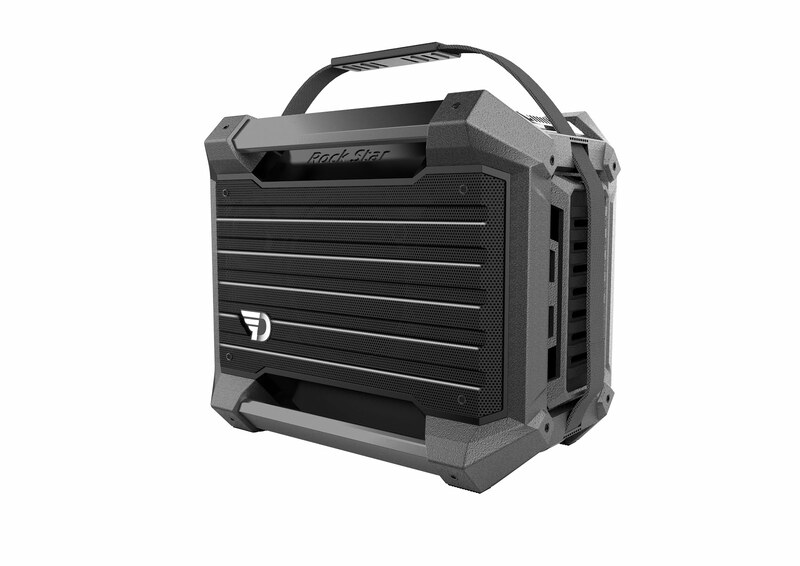 The multi instrument Amplifier/PA System/Bluetooth Sound system, "RockStar" is now available. Go to Dreamwave for more information.